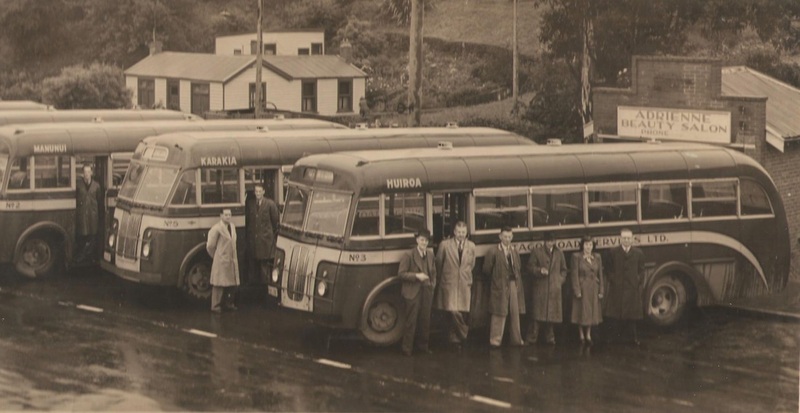 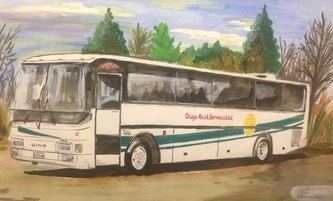 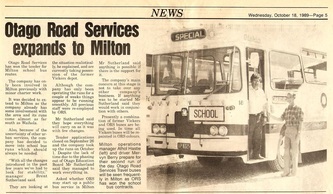 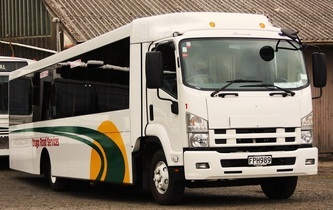 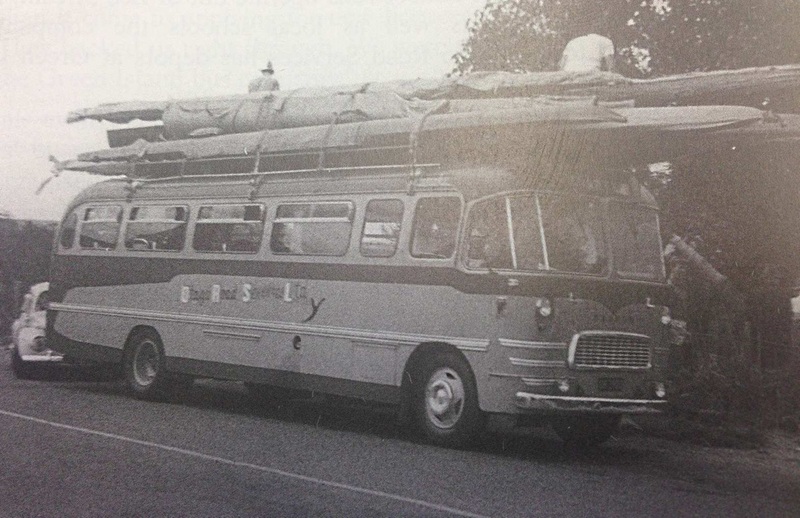 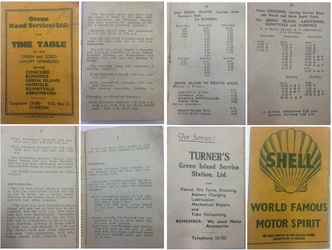 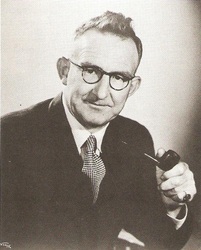 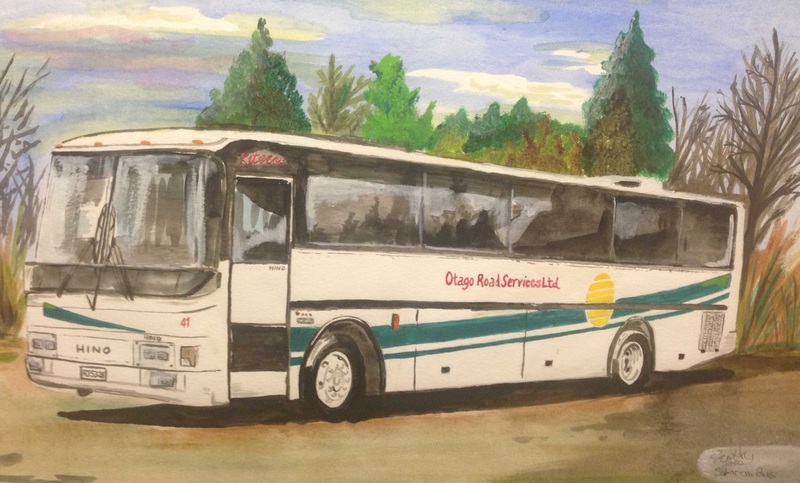 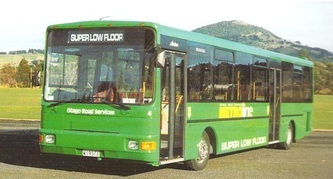 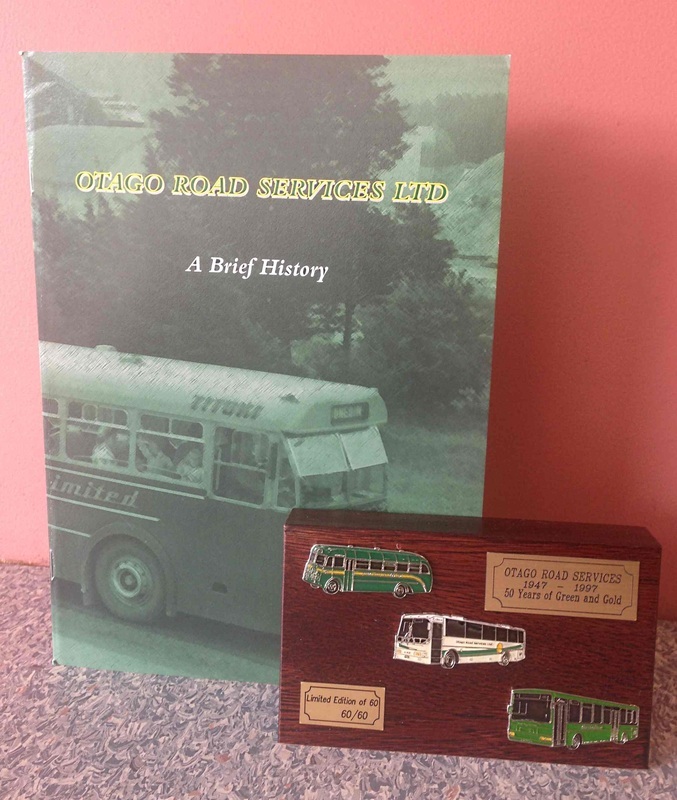 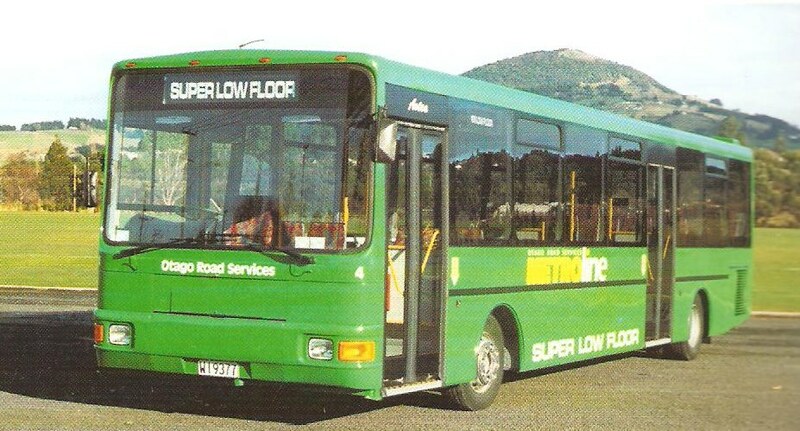 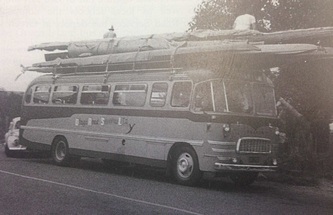 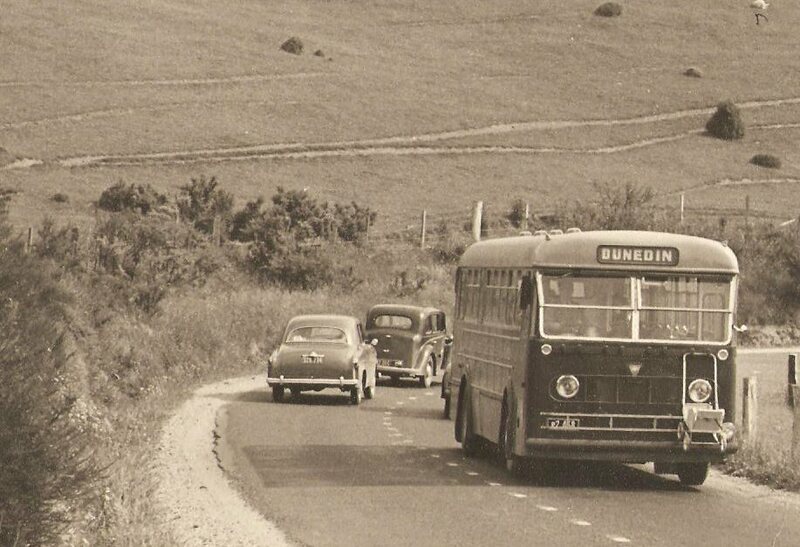 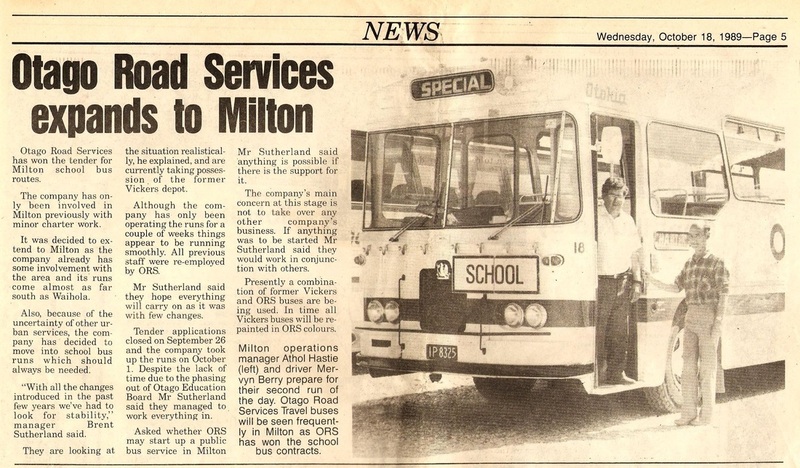 Established by ex-servicemen in 1947, the company serviced the greater Green Island community as predominantly an urban service operation, transport deregulation and Ministry of Education tendering in the 1980's saw the company expand into further school transport operations and the greater Dunedin urban market. Ministry of Education school bus contracts, and commercial urban services are currently operated in the coastal Otago area. 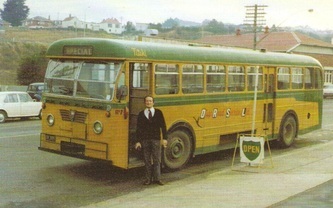 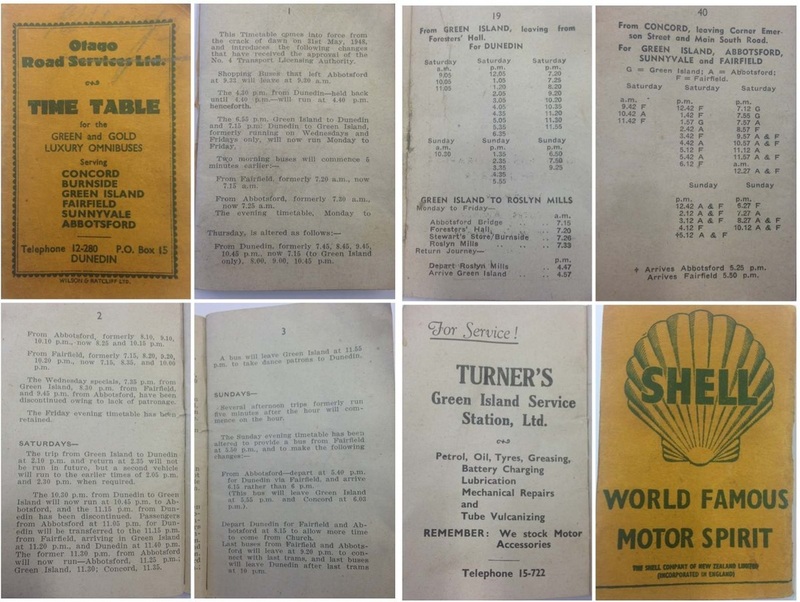 Purchased by the Sutherland family from local Green Island shareholders in 1976, we are proudly Dunedin owned and operated. Published in 1997, at the time of our 50th celebrations, the soft cover 44 page publication, is available at a cost of $11.00 by contacting us. 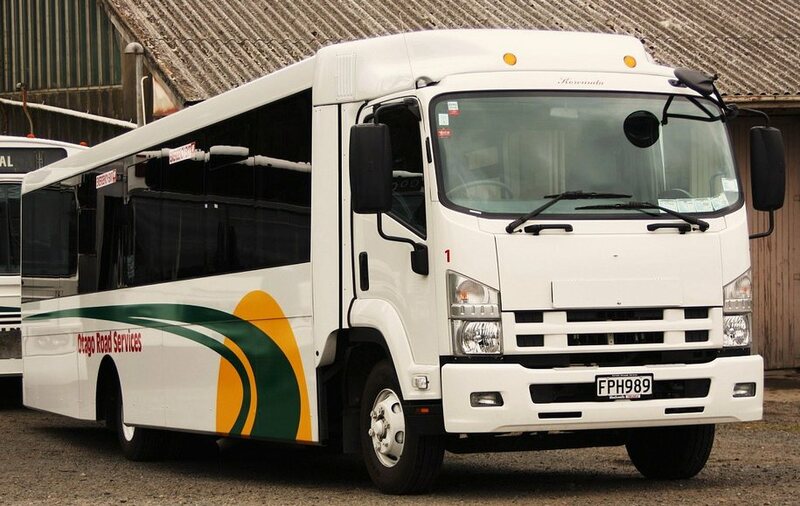 Alternatively, it can be found on TradeMe.